We have released new official website. 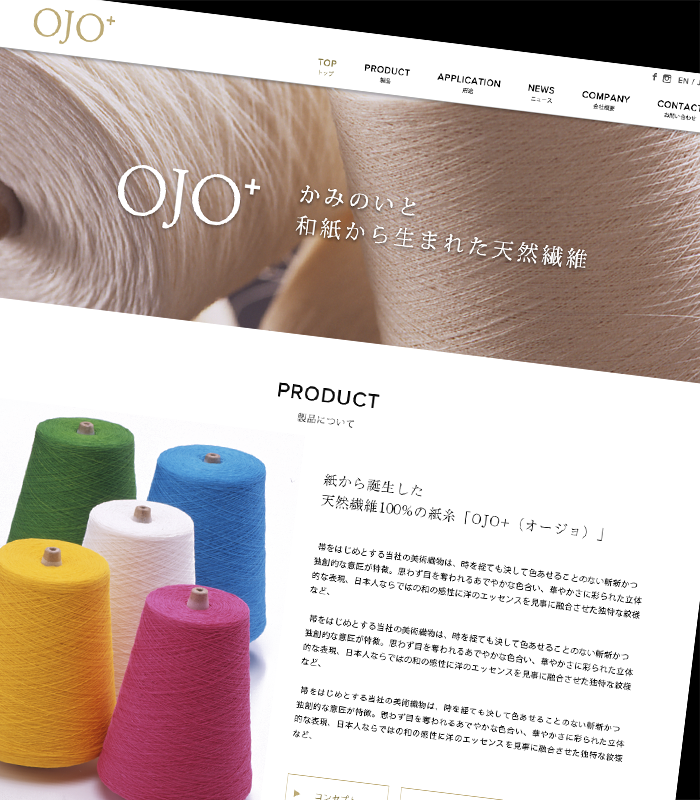 Information regarding new items, the history, and all the products of OJO⁺ will be introduced. OJO⁺ has been applied by Sig Zane, a high end Aloha shirt brand. © 2017 Oji Fiber Co., Ltd.